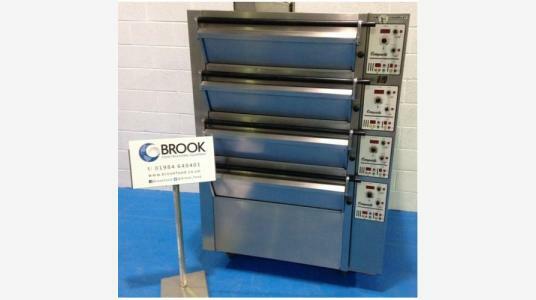 Deck, Rack and Bake Off (Convection) ovens for all sizes of bakery from single deck ovens for micro bakeries to multiple rack rotary ovens for plan facilities. 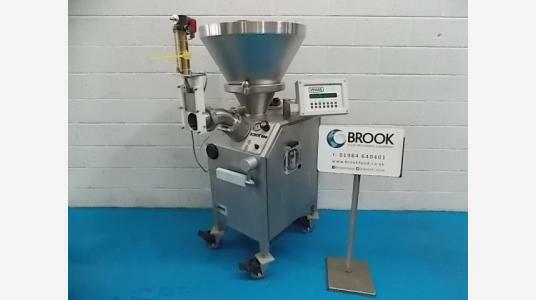 Manufacturers including Tom Chandley, Mono, Revent, Double D.
Including Planetary, Spiral, Twin Arm and Gridlap mixers for all levels of production and applications. 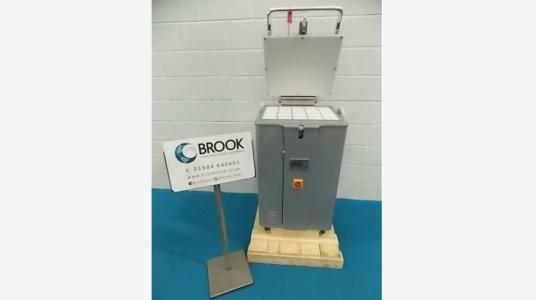 Manufacturers include Kemper, Hobart, Bear, Sottoriva, VMI etc. 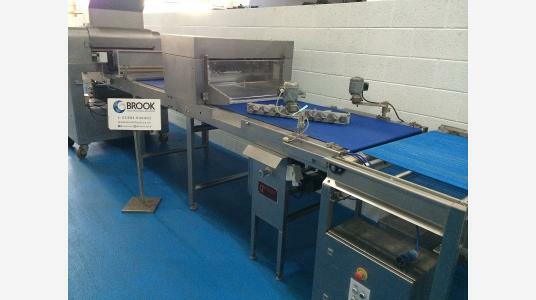 Standalone moulders and complete plants for Bread and Roll Production. 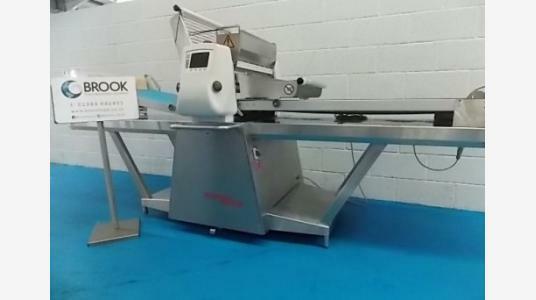 Machines include independent moulders and pinners for special products and universal machines for various weights and styles. Manufacturers include Mono, BackTech, Konig etc. 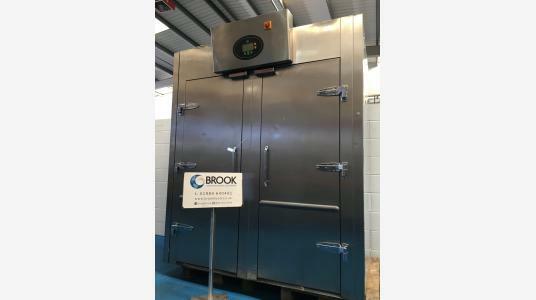 Reach-in and Roll-in Refrigeration and fermentation cabinets and rooms including Retarders, Fridges, Freezers, provers and Retarder Provers for storage and production planning and control. Manufacturers include Foster, Williams, Proven, Salva, Koma etc. 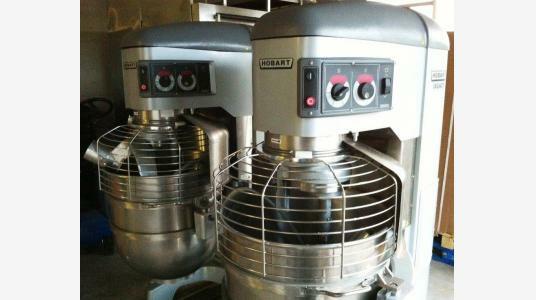 Pastry Production at all levels from manual sheers to industrial lines. 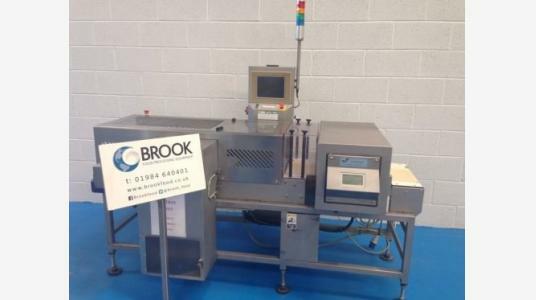 Pie machines from manually operated units to aumatic machines. Manufacturers include Rondo, Tekno Stamap, Crypto Peerless etc. 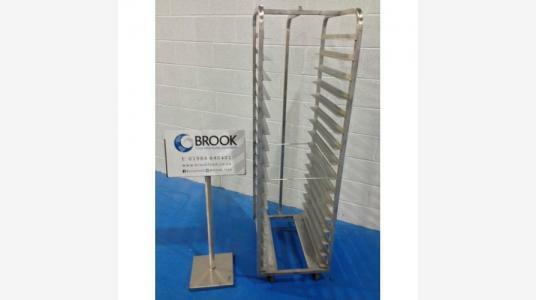 Supporting essential equipment including Storage and Oven racks, Trays and Tins, Scales and cleaning equipment. 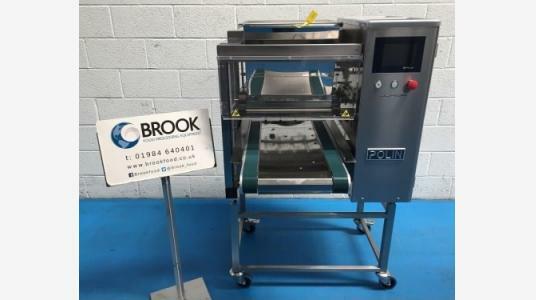 End of line machinery including slicers, packaging equipment and quality assurance machinery including Metal detectors, Flowrappers and Box erectors. Supporting equipment to aid food production within other sectors, Catering equipment, meat machinery, retail and display machines etc. A selection of machinery which has been used for display purposes, often brand new and sometimes used for minimal trialling.